StriVectin SD Advanced Intensive Concentrate for Wrinkles and Stretch Marks, 4.5 fl oz. StriVectin Eye Concentrate for Wrinkles, 1 fl. oz. StriVectin Advanced Retinol Intensive Night Moisturizer, 1.1 oz. StriVectin-SD Volumizing Hand Cream, 2 fl. oz. 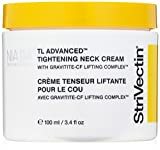 StriVectin-TL Tightening Face Serum, 1.7 fl. oz. 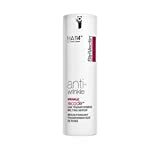 StriVectin-SD Instant Retexturizing Scrub, 3.3 fl. oz. 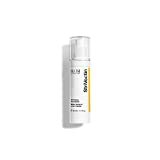 StriVectin Wrinkle Recode Line Transforming Melting Serum, 1 Fl. oz.